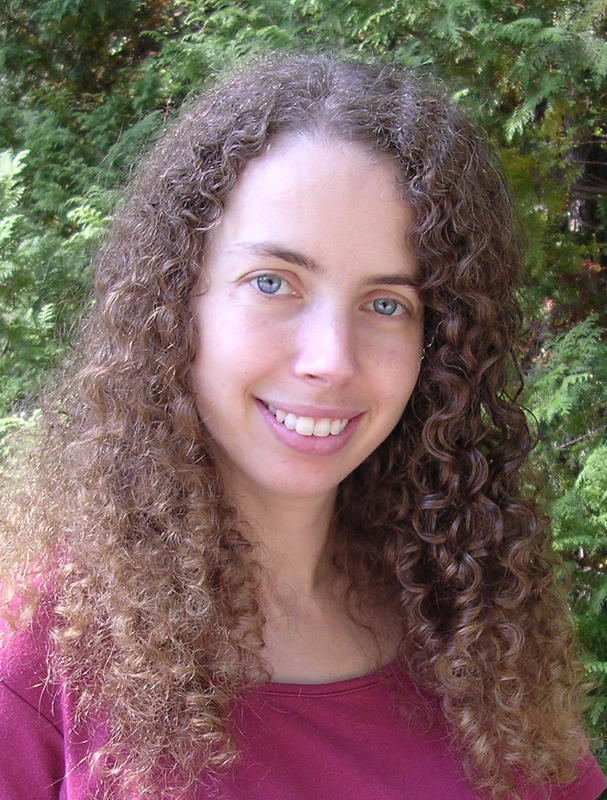 Sarah Beth Durst is the award-winning author of eighteen fantasy books for adults, teens, and kids, including The Queens of Renthia series, Drink Slay Love, and The Girl Who Could Not Dream. She won an ALA Alex Award and a Mythopoeic Fantasy Award, and has been a finalist for SFWA's Andre Norton Award three times. 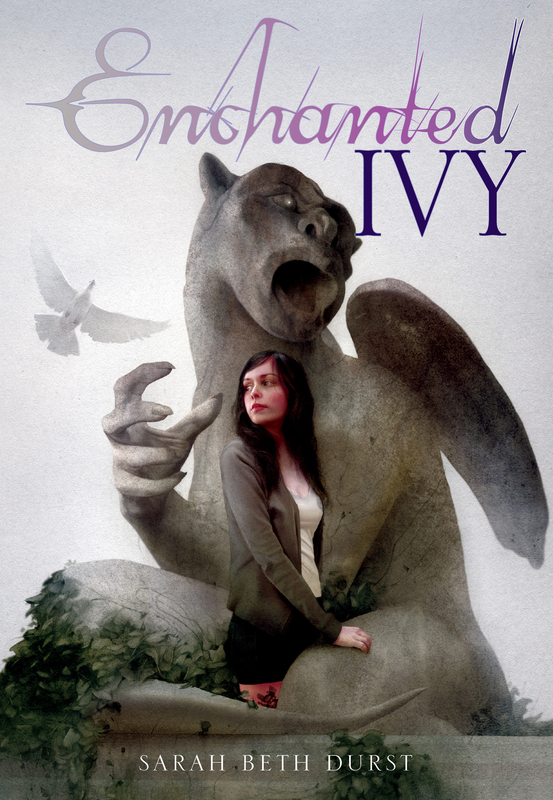 She is a graduate of Princeton University, where she spent four years studying English, writing about dragons, and wondering what the campus gargoyles would say if they could talk. Sarah lives in Stony Brook, New York, with her husband, her children, and her ill-mannered cat. For more information, visit her at sarahbethdurst.com. Description: On the islands of Belene, women of power are sent to an island filled with bloodthirsty nature spirits and left with nothing but their instincts and magic. Most will die. 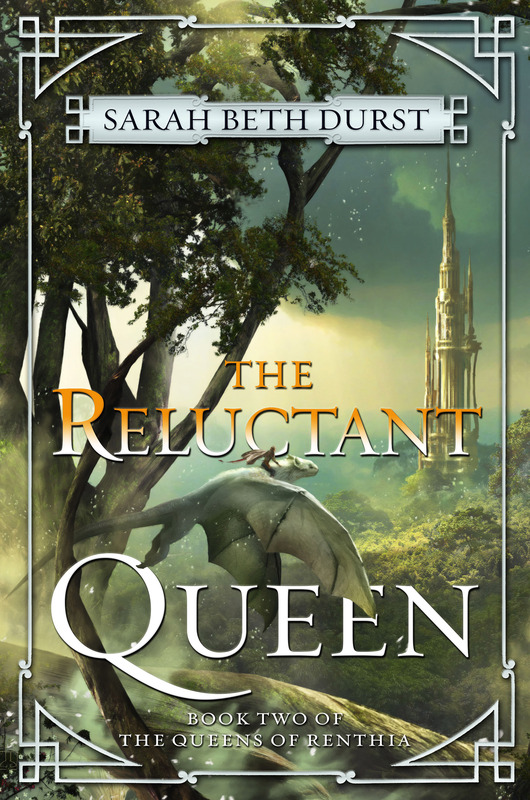 Those who survive will become heirs to the queen. Description: Think Ocean's Eleven with were-dragons! 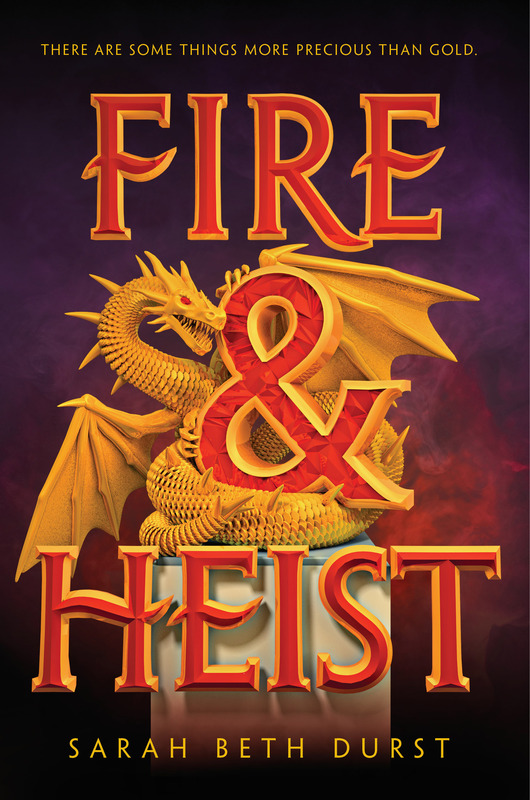 Sixteen-year-old Sky Hawkins is a socialite from a family of master thieves... and a were-dragon who must lead her first heist, if she wants to be accepted by her society. But on the night of her first heist, she discovers a dark truth that could reunite her family or tear them apart forever. 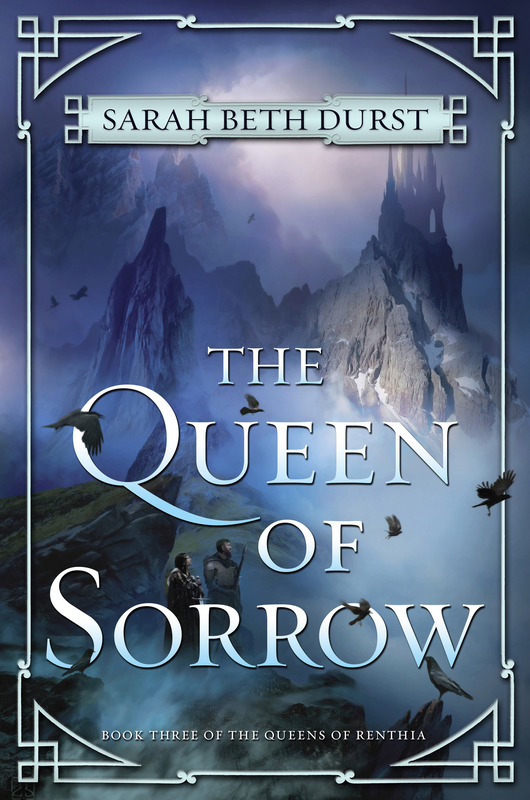 Description: The battle between vicious spirits and strong-willed queens that started in the award-winning The Queen of Blood and continued in the powerful The Reluctant Queen comes to a stunning conclusion in The Queen of Sorrow, the final volume of Sarah Beth Durst's The Queens of Renthia trilogy. 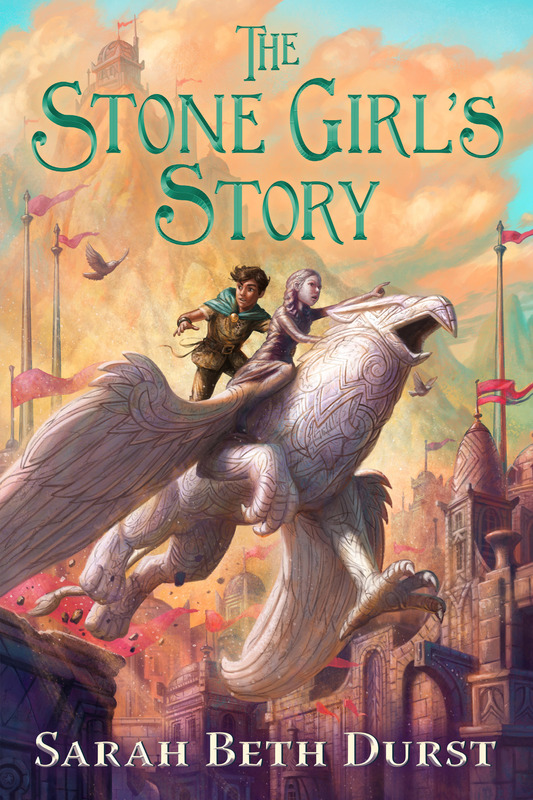 Description: Exploring the power of stories and storytelling, Sarah Beth Durst presents the mesmerizing adventure of a girl made of living stone who braves unforeseen dangers and magical consequences on a crucial quest to save her family. 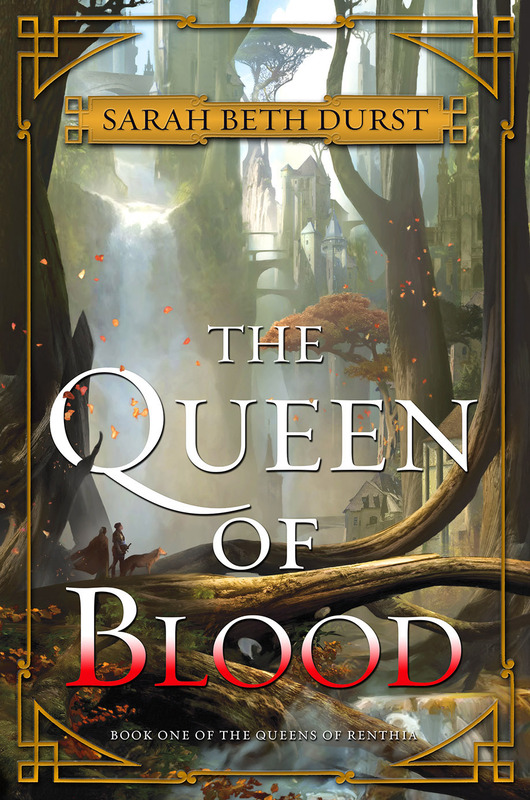 Description: The fate of two nations depends on three women: a young queen who is dying, a powerful queen who hungers for war, and a middle-aged woman who wants nothing to do with the power she could wield. They must each do what they think is best for their kingdoms -- or die trying. 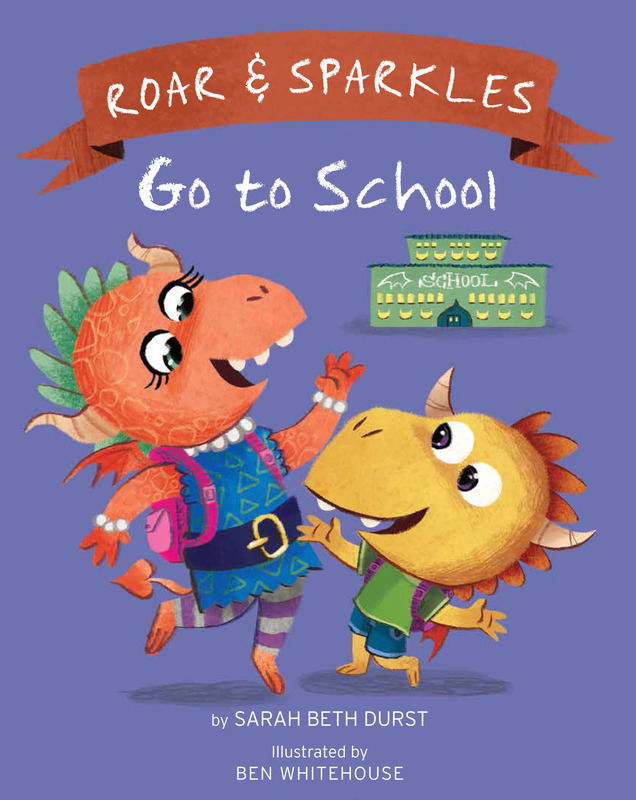 Description: A new picture book about the first day of school... with dragons! 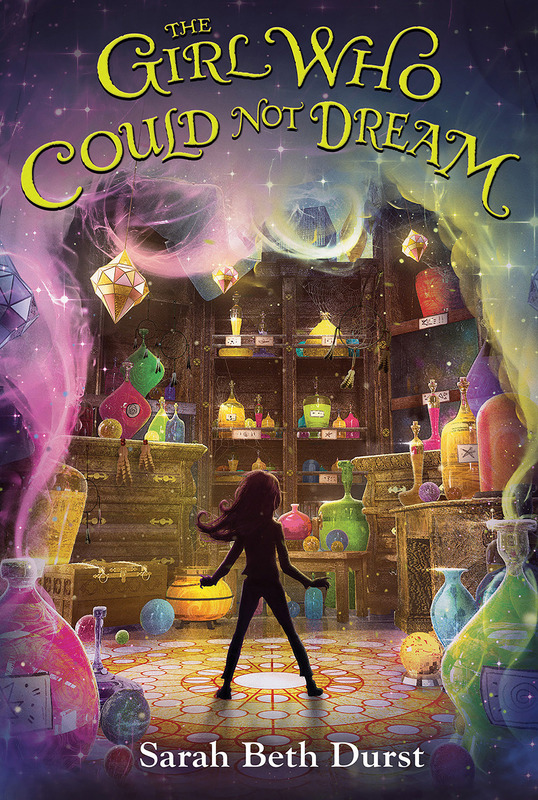 Description: Two sisters, one winged lion, and a LOT of monsters in an action-filled, funny, and heartwarming fantasy from the author of The Girl Who Could Not Dream. 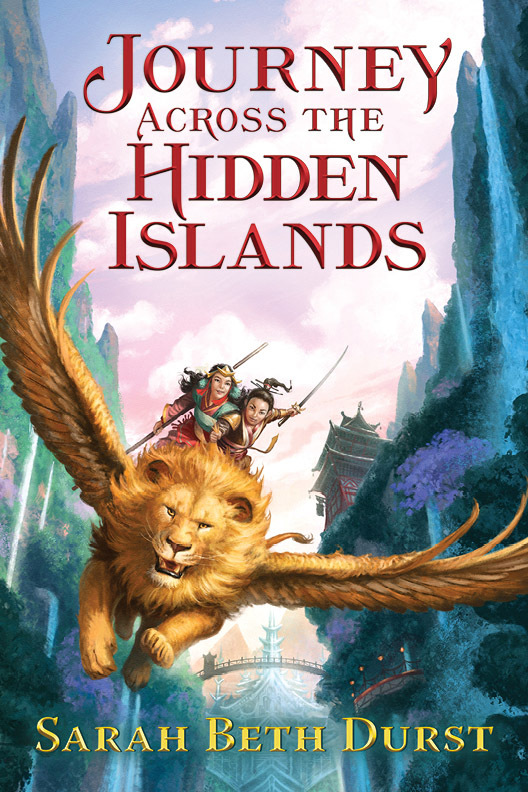 Description: An idealistic young student and a banished warrior become allies in a battle to save their realm in this first book of a mesmerizing epic fantasy series, filled with political intrigue, violent magic, malevolent spirits, and thrilling adventure. Description: THE GIRL WHO COULD NOT DREAM tells of a girl whose family owns a secret store where they buy, bottle, and sell dreams, but who can't have any of her own, and the adventure that she and her pet monster go on when someone starts kidnapping dreamers. 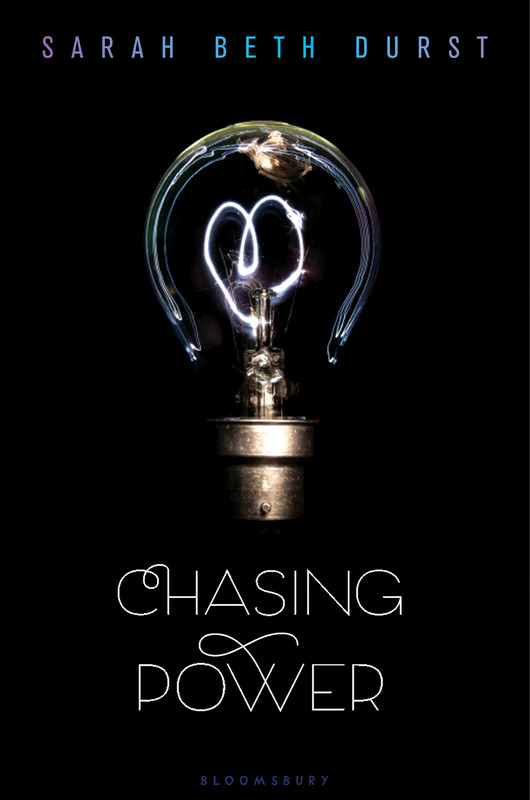 Description: CHASING POWER is the story of Kayla, a sixteen-year-old girl who can move things with her mind, and Daniel, a boy who can teleport across continents and who lies as easily as he travels. Together, they embark on an Indiana-Jones-style adventure to find and steal an ancient incantation, written on three indestructible stones and hidden millennia ago, all to rescue Daniel's kidnapped mother. But Kayla has no idea that this rescue mission will lead back to her own family, and to betrayals that she may not be able to forgive... or survive. Description: Lost your way? Your dreams? Yourself? Welcome to Lost. It was supposed to be a small escape. A few hours driving before turning around and heading home. But once you arrive in Lost... well, it's a place you really can't leave. 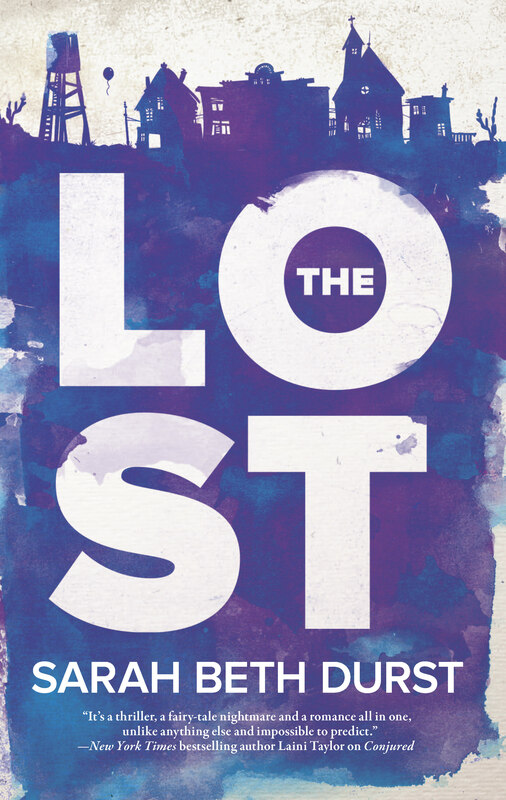 THE LOST is about a woman named Lauren Chase, who becomes trapped in a town full of only lost things and lost people. 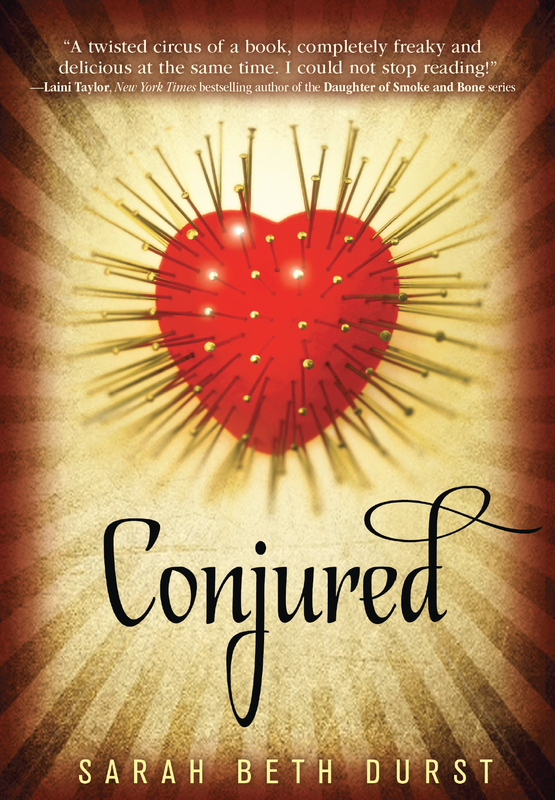 Description: CONJURED is about a teen in the paranormal witness protection program, who, haunted by visions of carnival tents and tarot cards, must remember her past and why she has strange abilities before a magic-wielding serial killer hunts her down. 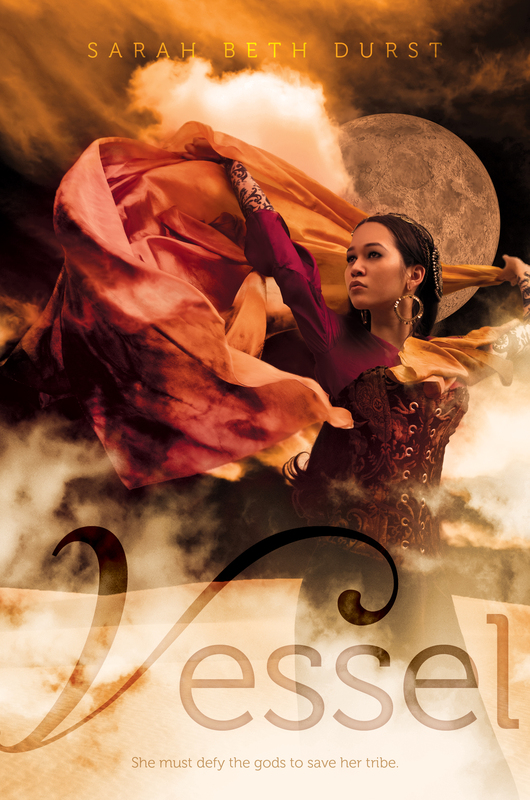 Description: In a desert land where serpents made of unbreakable glass fly through the sky and wolves made of only sand hunt within storms, Liyana is destined to be a vessel, to sacrifice herself so her clan's goddess can inhabit her body... but her goddess never comes. 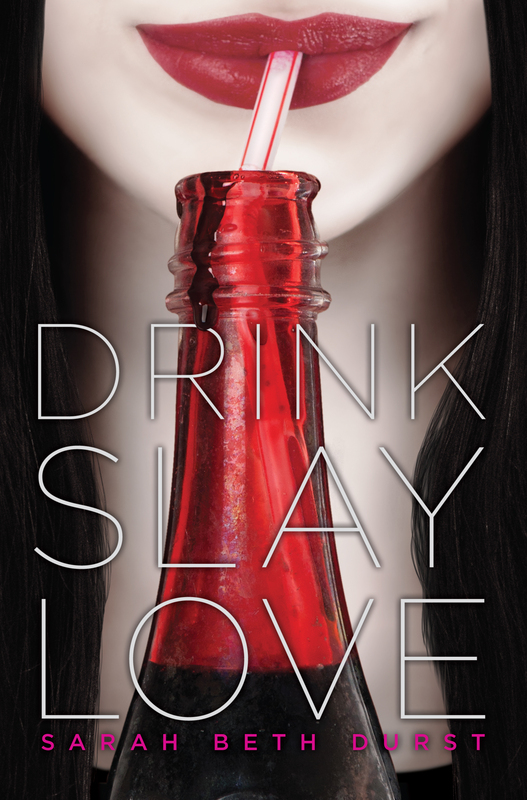 Description: Pearl is a sixteen-year-old vampire, fond of blood, allergic to sunlight, and mostly evil... until the night she is stabbed through the heart by a were-unicorn's horn and begins to develop a conscience. Description: A story about getting into college. You know, taking the campus tour, talking to the gargoyles, flirting with the were-tigers, riding the dragons... 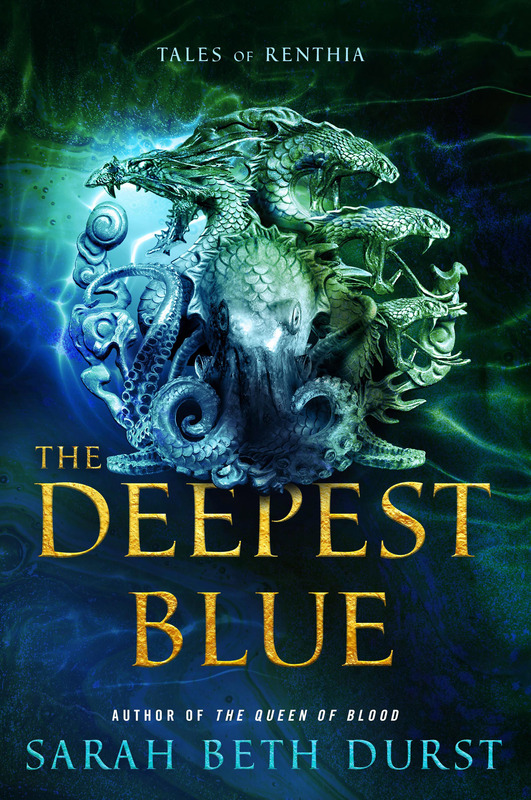 While visiting the campus of Princeton University, 16-year-old Lily discovers a secret gate to a magical realm and must race against time to save herself, her world, and any hope she has of college admission. Description: A polar bear, true love, and one girl's impossible quest across the frozen North. Would you risk everything for a fairy tale? Description: Join Julie, Rapunzel's daughter, on a magical road trip across America. A flying bathmat, a very drowsy princess, a fire-breathing dragon, and several thousand magic beanstalks... Julie's world, our world, will never be the same again. A sequel to 2007 Andre Norton Award Finalist Into the Wild. Description: Julie is Rapunzel's daughter. Really, she is. Long ago, the fairy-tale characters escaped the fairy tale to live in secret in our world. But now the fairy tale wants its characters back, and it's up to Julie to save them. For information about Sarah's public appearances, please visit the Appearances page. For rights information, please contact Andrea Somberg at Harvey Klinger, Inc.
All other questions, please contact Sarah at sarah@sarahbethdurst.com.